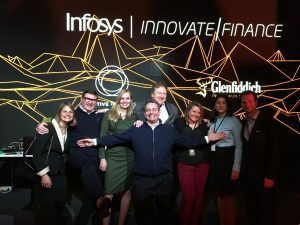 Greetings from the Novastone team. 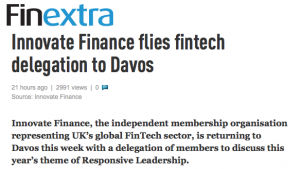 Following is a quick update that Douglas Orr our founder and CEO has been invited by Innovate Finance to attend the World Economic Forum in Davos this week. 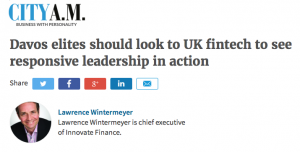 Novastone has been selected as one of the 13 firms to represent the UK’s fintech community. This is a great opportunity to showcase Novastone to business and political leaders. Please see some news items below.